Looking at becoming a first home buyer? 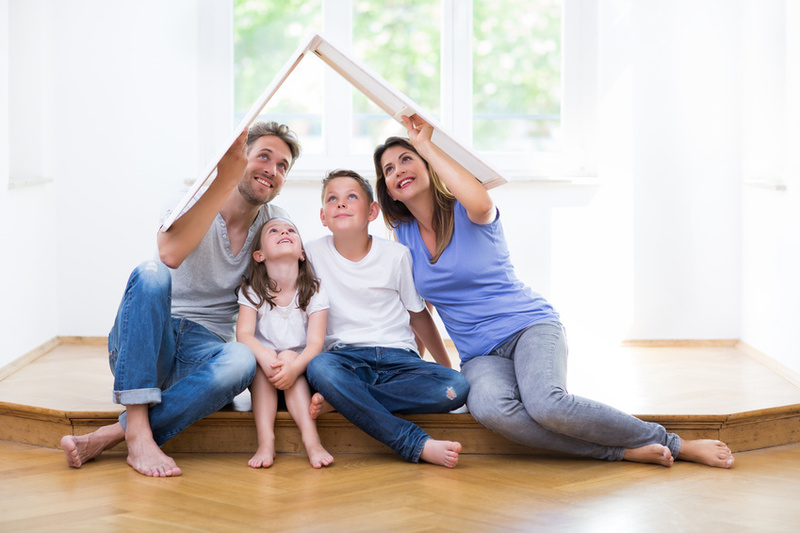 Taking the first step towards owning your own home is both exciting and a little overwhelming, but the rewards are outstanding. Your local @HomeLoansCo broker can take the stress out of the process with expert advice and support. Your broker will get a thorough understanding of your needs and circumstances in order to find the right home loan for you. We do all the legwork to compare hundreds of loans from our wide choice of lenders. Your broker can explain all the costs and steps involved in buying a home and give you a realistic picture of what you can borrow. If you haven’t yet found the right home, your broker could help to organise pre-approval so you know exactly what you can afford. We’ll let you know whether you’re eligible for government incentives such as the First Home Owners Grant and help with the paperwork.